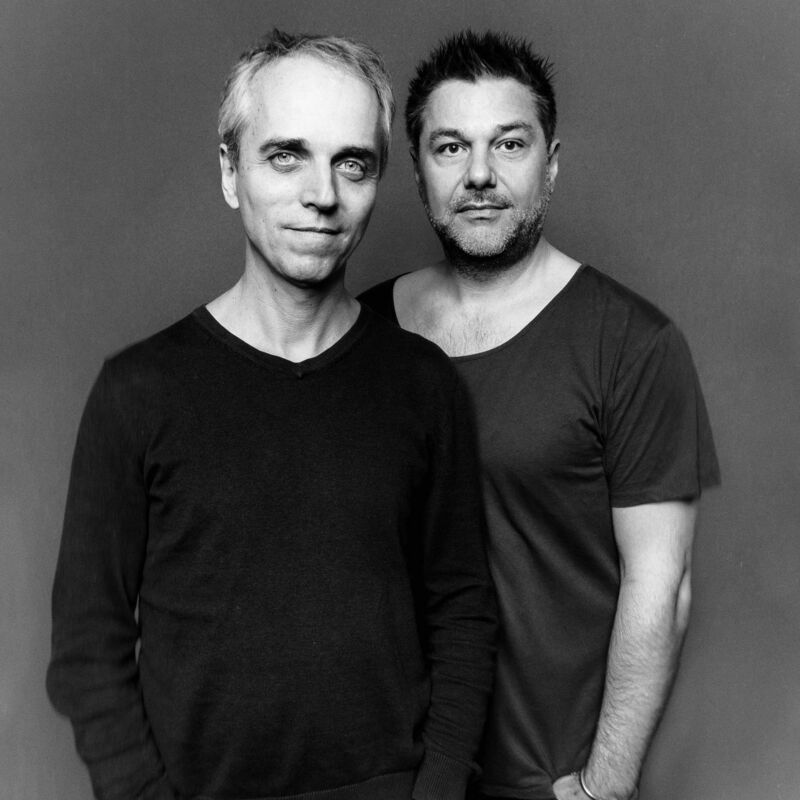 Mete Erker & Jeroen van Vliet are among the top of the European jazz music scene. On April 1st 2019 they released their new album ‘Pluis’. Recorded last december in the Beauforthuis in Austerlitz, by Chris Weeda, and they're thrilled with the result of new compositions, creative improvising and poetic beauty. In 2019 they are also celebrating an anniversary, playing together for 30 years, in a wide variety of musical environments: from a straight-ahead jazzquartet in ’89, collaborations with South African trumpeter Feya Faku, up till a program for church-organ, reeds and modern dance in 2008. Both are also members of the innovative quartet Estafest. Many of these projects and bands were recorded, and as a duo they recorded an album in 2004: Unseen Land. Impressionistic music inspired by the work of Dutch painter Mattie Schilders.